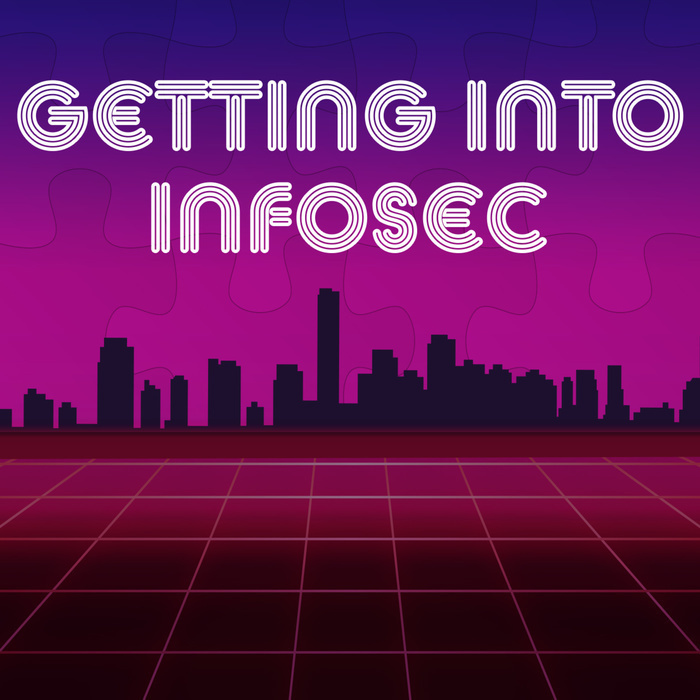 Leron is currently a penetration tester and a ten year Navy veteran with four years experience as a Cryptologic Technician (Networks), focusing primarily in offensive cyber operations. He holds a Bachelor's degree from Dakota State University in Cyber Operations. With a passion for Python, he loves automating tedious daily routine tasks for efficiency and considers himself to always be in a position to learn more and pass on knowledge. He always enjoys competing in as many Capture-the-Flag events as possible and also often performs as a nerdcore rapper. Leron currently holds eCPPT, eWPT, GPYC, GPEN, GAWN, GCFE, and GICSP certifications. He also maintains a blog and maintains an active Twitter discussing music, information security and wrestling. Went to a high school that made you choose majors. Grew up poor, was not allowed to go out much. Technological learning came from school. Didn't really get into computers until he was 25. Has been in music sister Jr. High School. Marching band, jazz band, and concert band... all the bands. Networking is the biggest thing that Leron says would help. Leron offers his passionate opinion on "aptitude". It's a pet peeve of his. "I learned a lot... I made sure not to waste any opportunity for learning..."
"Job searching in general is a pain." "I don't think I would be where I am right now if I hadn't gone out and made that effort." "One of the big deals that people had were degrees, I wasn't really sure why; I have 10 years of IT/Cyber experience." "It turned out the company no longer owned that server. Their DNS was still pointing to it though." "I took Java in high school and was really bad at it and I found out everyone is bad at Java so it doesn't really matter." "It's so much easier to learn when you have a problem to fix." 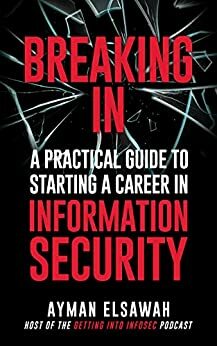 "It's not even just information security that learning pyt hon could help... it could be anything you do.. .often enough to warrant not to do it manual." "Nobody does a CTF and expects not to learn something by the time they leave ." "Job searches shouldn't be like that. They should be based on you merit. But..."
"Maybe the person can't get OSCP, but maybe they have the skills or knowledge..."
"The idea of aptitude... raises too many borders."